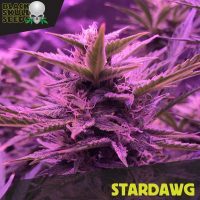 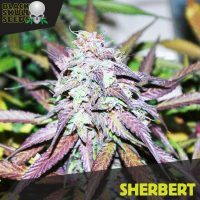 The main philosophy behind blackskull femlae seeds was to produce fantastic marijuana strains with much quicker flowering times. 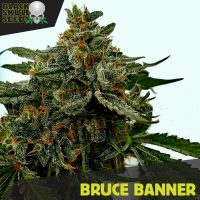 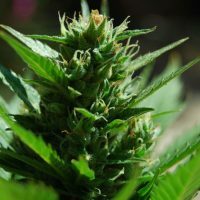 Having grown outdoors the Blackskull team knew how important fast finishing strains could be and with the increased price of electricity worldwide they knew that this was also a factor for indoor growers. 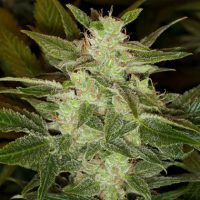 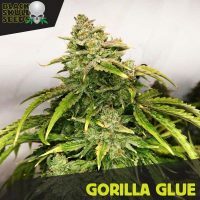 Blackskull have worked tirelessly over the last 10 years to create 7 feminised photo period strains and 6 Auto-flowering strains which in our opinion produce some of the best weed in the world. 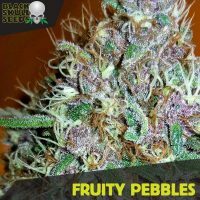 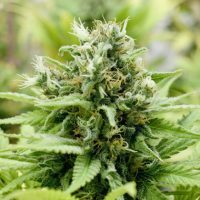 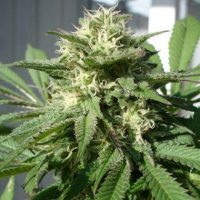 Buy the full range of blackskull female seeds today!